Our mission is to provide opportunities for our members to help themselves and others grow personally and professionally through networking, leadership and education. GWBA works actively to influence public policy at the state and national level. 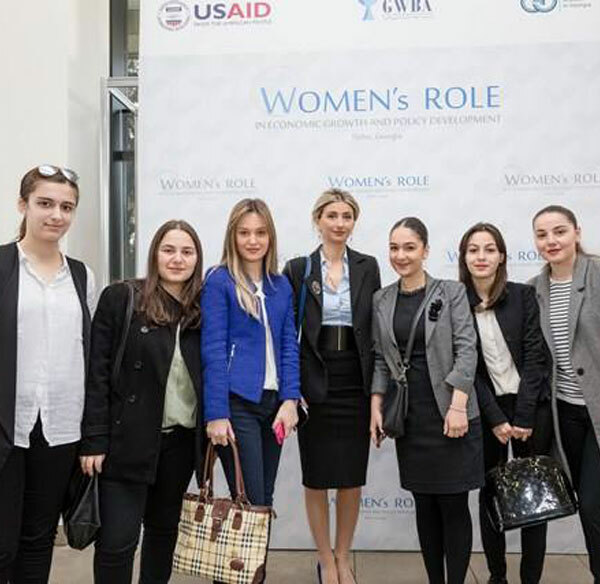 Through appointments to boards and commissions, coalitions, testimony, public policy meetings and member education, GWBA has been at the forefront of advocacy on behalf of women business owners and the issues that affect their companies. 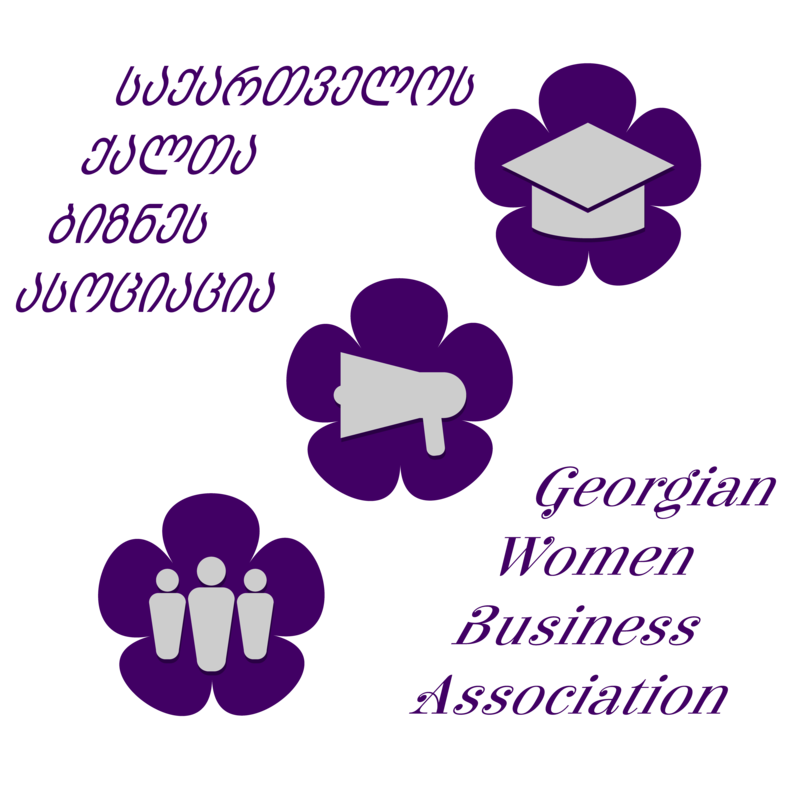 GWBA works to facilitate the exchange of information between our members, but we also work to promote business between members, and encourage the growth of Georgian economy. 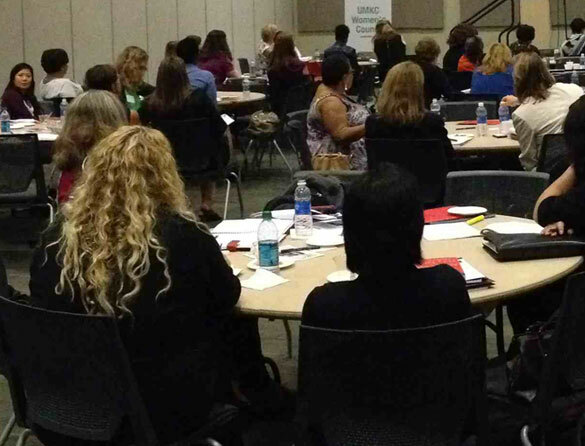 All of our events include time for informal mixing and networking. Members share information about which ideas have worked well, and which haven’t, as they work to run their businesses. 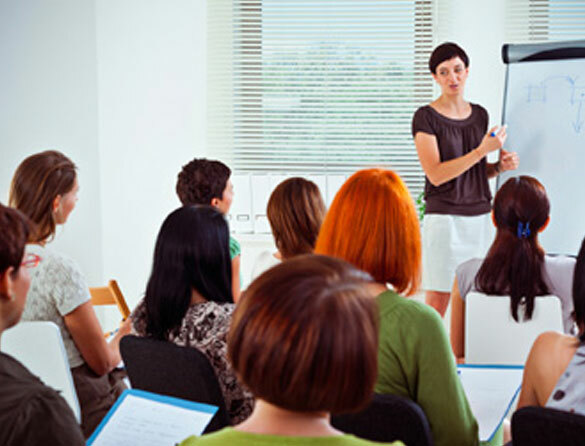 They also have the chance to make business connections with other GWBA members, and to simply socialize with others who understand the special challenges and delights of being a woman business owner.